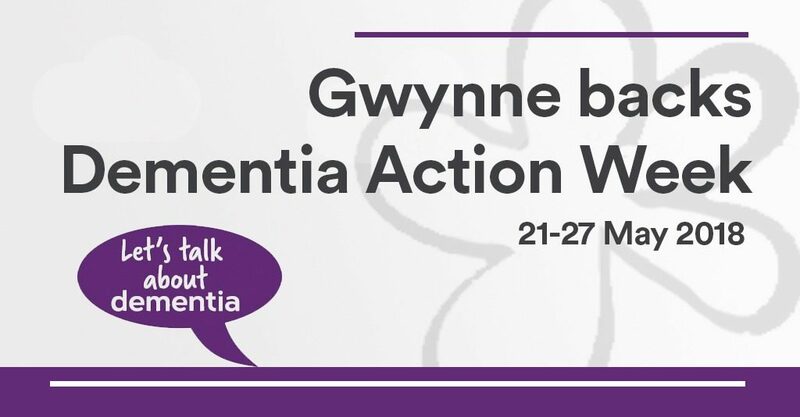 Denton and Reddish MP, Andrew Gwynne, is backing Dementia Action Week 2018. Dementia Awareness Week is a campaign to help raise awareness on the risks of dementia, and is led by a broad charity coalition, the Dementia Action Alliance. The Dementia Alliance was created as a means of bringing together organisations across England to connect, share best practice and take action on dementia, with members including leading charities, hospitals, social care providers, Government bodies, pharmaceuticals, royal colleges, and wellbeing organisations. This year the alliance have launched Dementia Statements which will underpin the campaign and calls on everyone to recognise that people affected by dementia have a right to be treated equally and live the lives they want – free from fear and prejudice. At the heart of the week will be the voice of people affected by dementia and the actions they want to see. By all taking action and uniting we can make these visions a reality for people living with dementia. During the Week everyone will be asked across the UK to unite and take actions – large and small – that will make everyday life better for people affected by dementia. Whether this is taking the time to reach out to someone with dementia for a chat, or rallying your local community to clean up a park to make it more dementia-friendly – every action makes a difference. “I’m proud to help support the Dementia Action Alliance and their action week.